Trifecta offers a broad selection of quality-woven linens for the restaurant industry. From tablecloths and napkins to aprons and staff apparel, our colorful linens add style and sophistication to any restaurant or dining room. Our extensive selection of wholesale restaurant supplies and linens includes the highest-quality restaurant linens, waiter uniforms, aprons and chef jackets. Our wide selection of aprons will keep your kitchen and serving staff looking clean, stylish and professional. Durable and breathable, these comfortable linens come in a variety of sizes and colors, with custom designs available upon request. 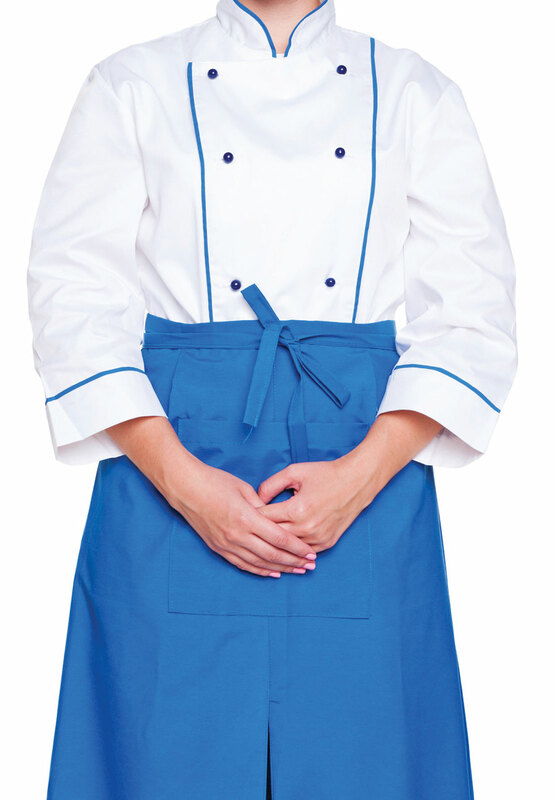 Our wide selection of chef’s uniforms will keep your kitchen staff looking clean, stylish and professional. Durable and breathable, these comfortable linens come in a variety of sizes and colors, with custom designs available upon request. Give your restaurant a refined, elegant look with tablecloths and matching napkins from Trifecta. 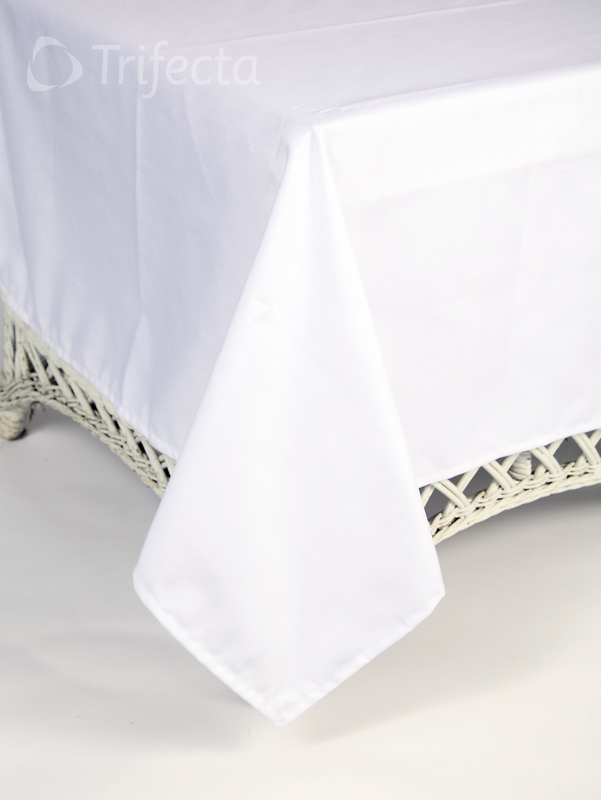 Soft yet durable, these quality linens can withstand hundreds of washings without fading or looking worn. Choose from a variety of fabrics, styles and colors – including custom designs – to complement your restaurant’s décor.